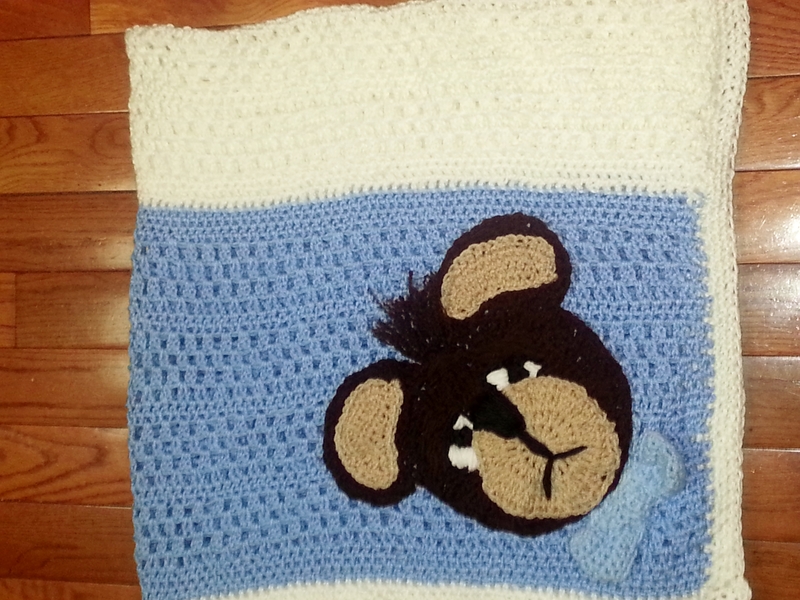 I’m so excited that I get to celebrate my first grandson’s baby shower today! 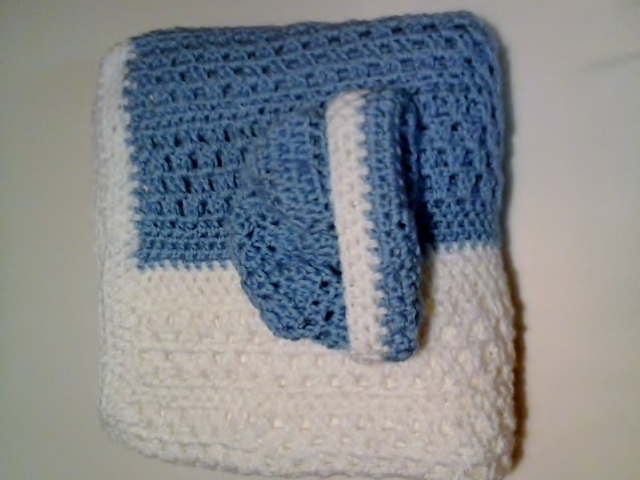 I started the crochet blanket months ago along with a hat. I really had high hopes with creating a Noah’s Ark applique on the blanket, but my schedule and fear (mostly fear) stopped me in my tracks. 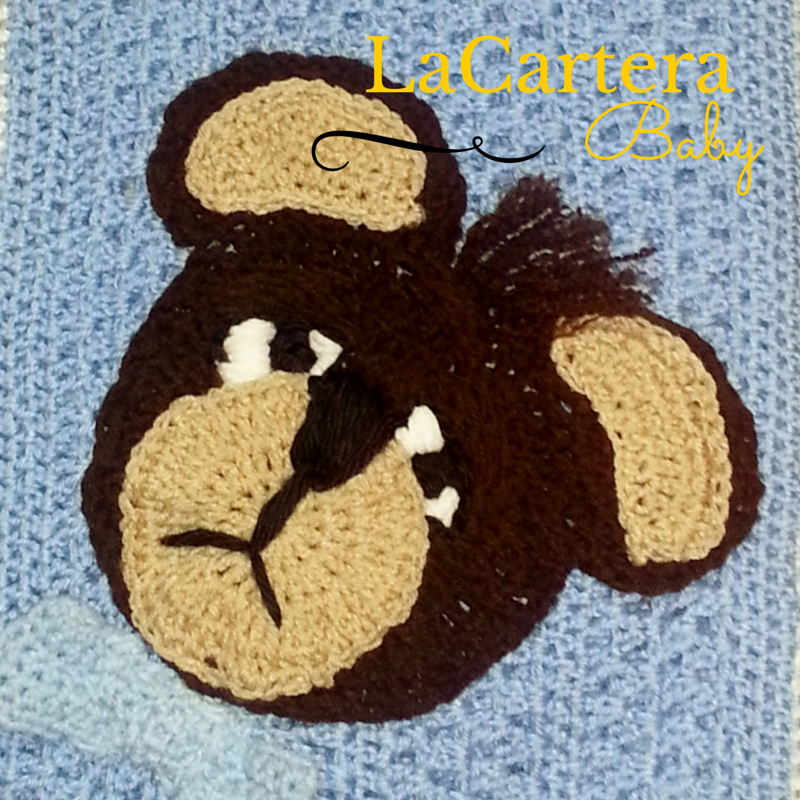 So I crocheted a Sleepy Boo-Boo Bear applique instead. 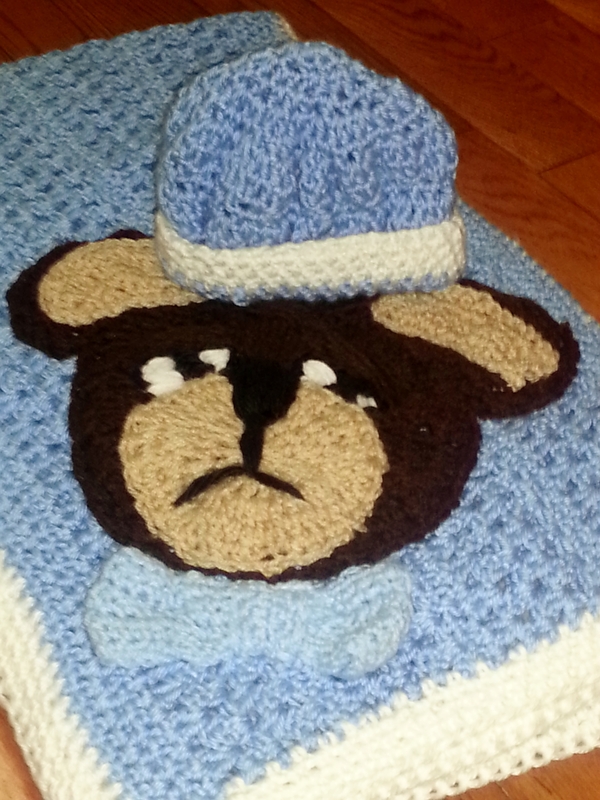 I wanted to bring a little life to the blanket so I started with Google and found this bear that reminded me of a sleepy Boo-Boo Bear. I just wanted to share before I go to the party. Still waiting for my little Boo-Boo to arrive! Next Post Sleepy Boo-Boo Bear Blanket Photo of the day!